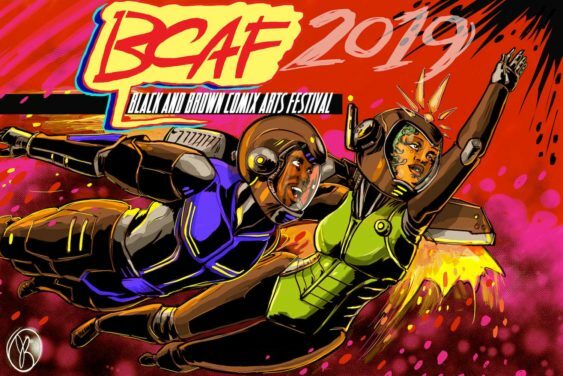 The Black & Brown Comix Arts Festival (BCAF) is a free, three-day festival that celebrates the creativity of people of color in the comic arts and popular visual culture and is dedicated to the notion that all audiences deserve to be subject in the culture in which we participate. 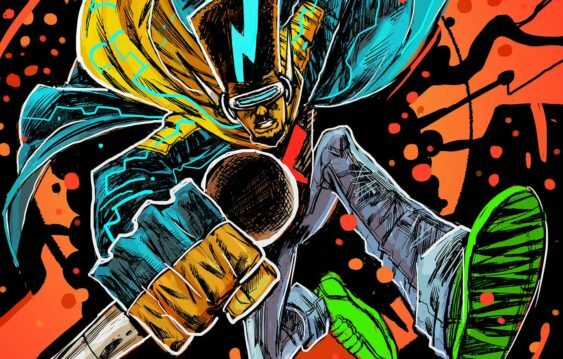 The three-day event includes a grand expo, kids activities, film screenings, panels and conversations, cosplay events and much more. BCAF is a festival of the Northern California Dr. Martin Luther King, Jr. Community Foundation and is part of the annual Dr. Martin Luther King, Jr. celebrations in San Francisco. In 2015, USA Today’s editors and readers selected BCAF as one of the ten best art festivals in the U.S., so, join in San Francisco, and experience BCAF2019.